the collaboration between the two organisations. organisations and their respective members. 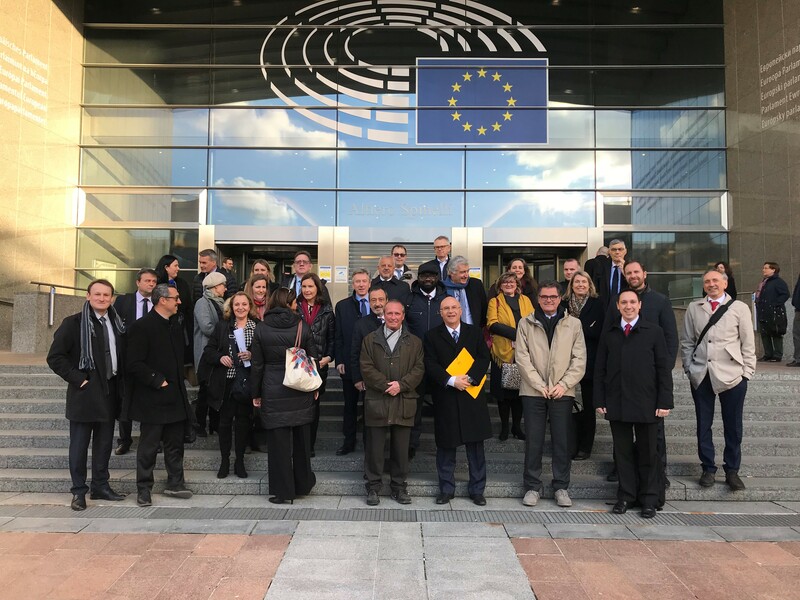 The event, hosted by MEP Georges BACH (TRAN Committee), looked into how to build on the Valletta Declaration on Road Safety Actions and how to protect the unknown Road Users on Trans-European Motorways. 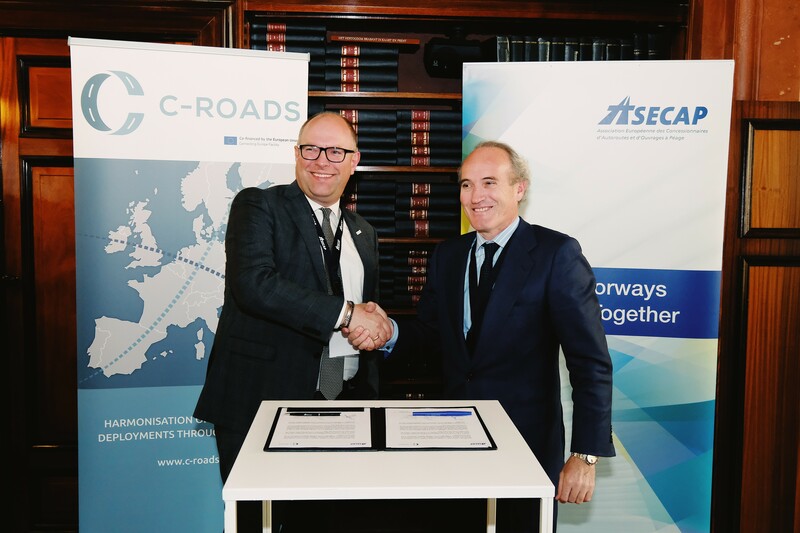 During the conference, an Memorandum of Understanding (MoU) on the future cooperation in the ITS domain has been signed between ASECAP and the C-Roads Platform, a joint initiative of European Member States and road operators. 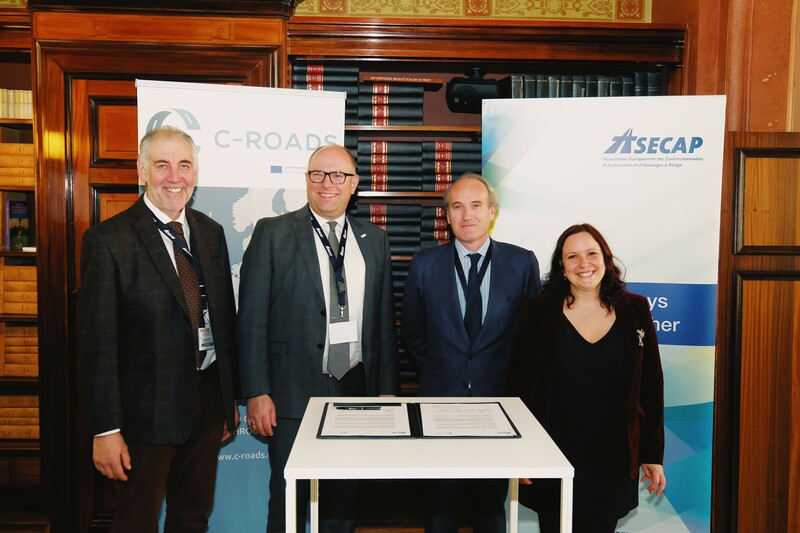 The MoU was signed by Mr Julián NÚÑEZ, ASECAP President, Mr Kallistratos DIONELIS, ASECAP General Secretary, Mr Eric OLLINGER, C-Roads Platform Chairperson, and Mr Martin BÖHM, C-Roads Platform General Secretary. A story of success or failure? 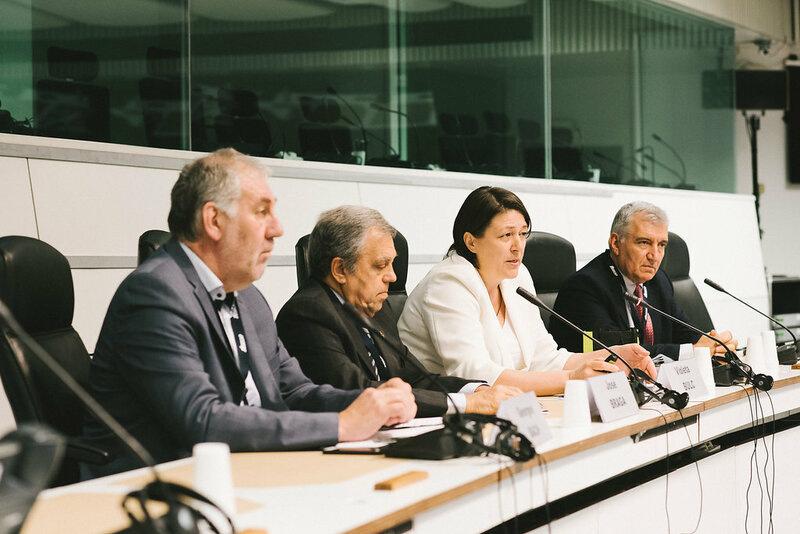 EU Commissioner for Transport, Violeta Bulc, was the keynote speaker at our conference. 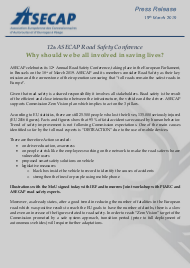 She congratulated ASECAP and its members for their achievements and good results in the field of road safety. She has encouraged them to improve their actions therein! 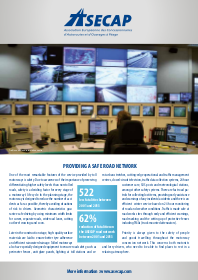 Part Two: Discussion amongst road safety experts and exchange of best practices / innovative projects on the theme "Life saving chain: avoiding road safety fatalities and reducing serious injuries"
Infrastructure and technologies, PDCA accident investigations and users' awareness: the main keys for "life saving chain"
ASECAP Road Safety Leaflet 2017 - click on cover above to download it. 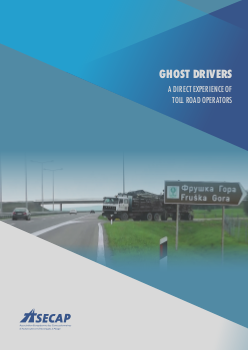 Ghost drivers: a direct experience of toll road operators - click on cover above to download it. Life-saving chain in ASECAP: key procedures to save lives - click on cover above to download it. 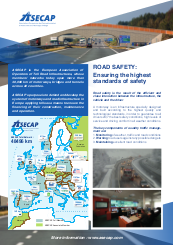 ASECAP Road Safety Leaflet 2016 - click on cover above to download it. 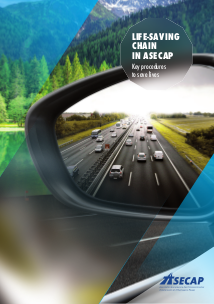 ASECAP held its 7th Annual Road Safety Conference on 25 March 2014 in Madrid. 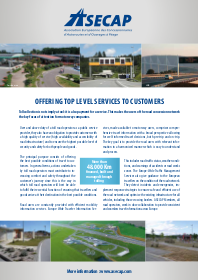 The event followed an established format comprising a half-day political session followed by a half-day technical session with presentations by individual ASECAP members/road operators. 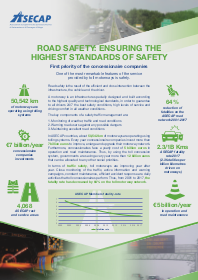 The Conference was the opportunity to actively discuss the European Road Safety Priority and to get acquainted of the state of play in different European countries. 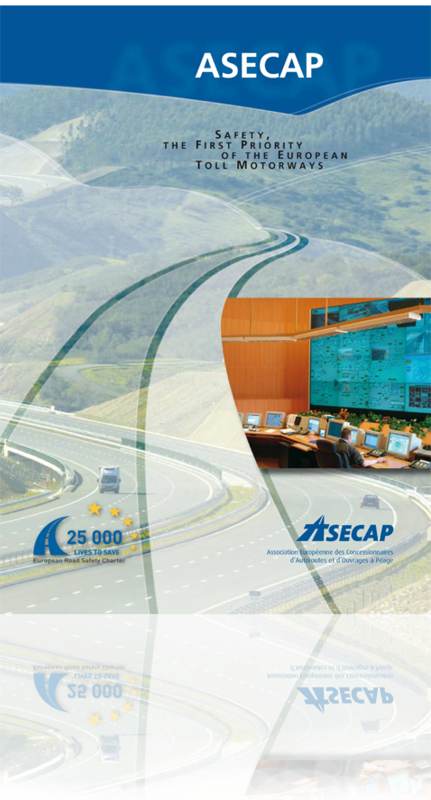 Moreover, ASECAP and its members provided an in-depth discussion and interesting presentations on the actions and projects, in terms of both raising awareness campaigns and technological innovations, they are carrying out to ensure the highest standards of security and safety on their toll road infrastructures. ASECAP held its sixth annual Road Safety Conference at the European Parliament (Brussels) on Wednesday 6 March 2013, with the support of MEP Antonio Cancian. 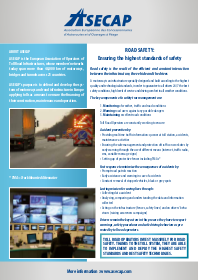 The 2013 ASECAP Road Safety Conference was dedicated to the deployment of road safety priorities in the EU, with a particular focus on the role of road infrastructure operators. 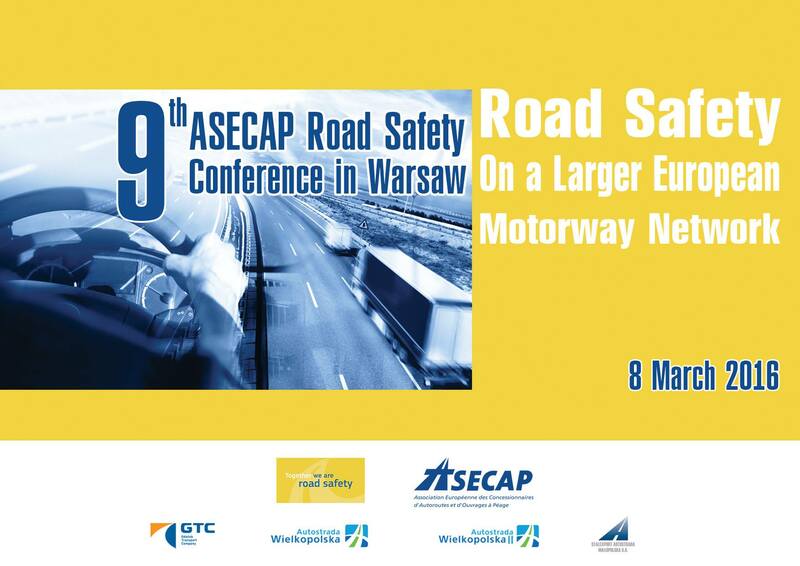 The event’s format comprised a political discussion on the implementation of EU road safety policy as well as an illustration of real-life road safety deployments on ASECAP motorways. 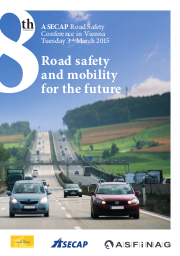 "Coordination & Cooperation: The pace in European road safety"
Press Release "Tolled motorways for a safe journey!" Moderator: K. Feix, Managing Director, Kapsch T.S. 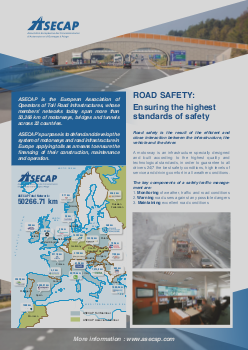 ASECAP Publication : "Safety, the first priority of the european toll motorways"
ASECAP, with the support of its member organisations, AISCAT (Italy), ASFINAG (Austria) and Toll Collect (Germany), organised an event dedicated to road safety on European's roads that was held on 2 March 2009 in Innsbruck (Austria). 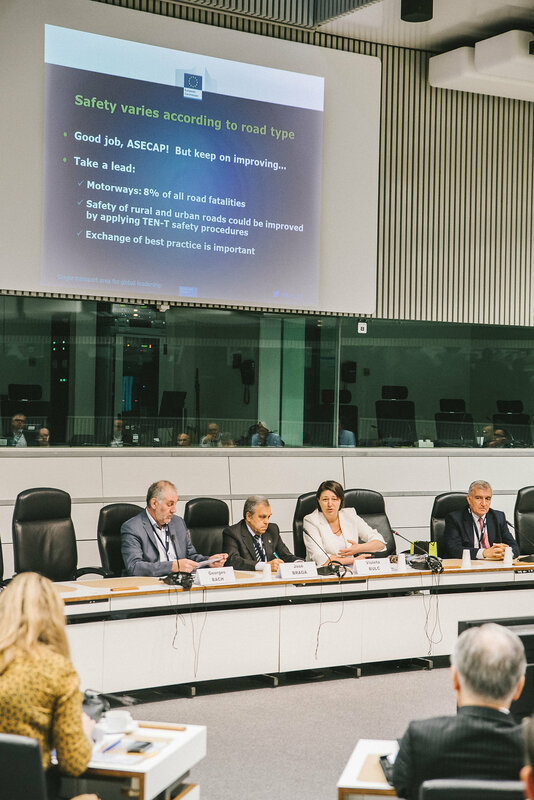 The event brought together around 100 participants, including ASECAP members, key officials from EU institutions - mainly the European Commission and the European Parliament - as well as other stakeholders and the European press. A number of students also took part in the event since it was held in the premises of a high school that is located close to the motorway A12. 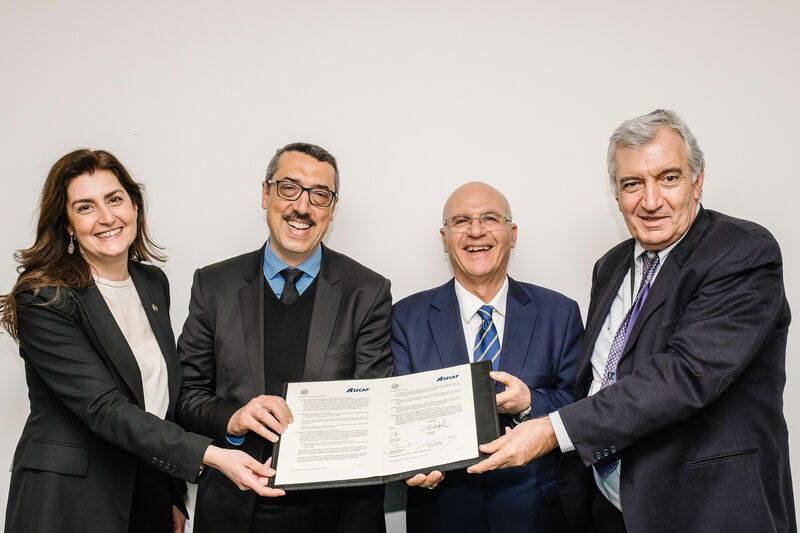 The event also offered the opportunity to see concretely a demonstration of the latest technologies used in the cross-border cooperation between Austrian and Italian Road Police forces.